Catherine Clark is the author of several novels for teens, including The Alison Rules, Picture Perfect, and Maine Squeeze. Her novel, Wish You Were Here, was inspired by her parents’ insistence on her taking the bus everywhere as a tween and teen—and a memorable journey to Mount Rushmore. Wish You Were Here was recently named to the Bank Street College of Education Best Children’s Books of the Year 2009 list. 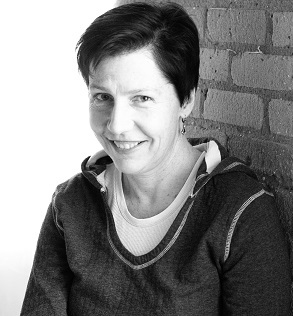 Originally from western Massachusetts, Catherine now lives in Minneapolis, and works as a bookseller in Saint Paul at the renowned Red Balloon Bookshop. She occasionally teaches and even more occasionally goes running. She always loves hearing from readers through her website and corresponding with fans via e-mail. She and her husband have two children: a daughter, and a 10-year-old Australian shepherd.